The Pathway for Level 1 Mobilizers, also called the M1 Pathway, outlines the journey of an SM mobilizer in three stages: discovery, development, and ministry. 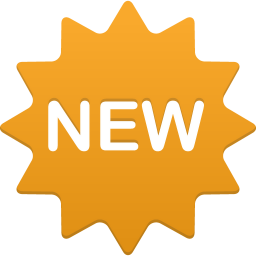 The M1 Pathway has been developed to help those called to be mobilizers journey successfully into fruitful mobilizing in the Body of Christ. Depending on their skill level, Mobilizers will also work as consultants with church leaders and local churches, assisting in the formation of missional churches. 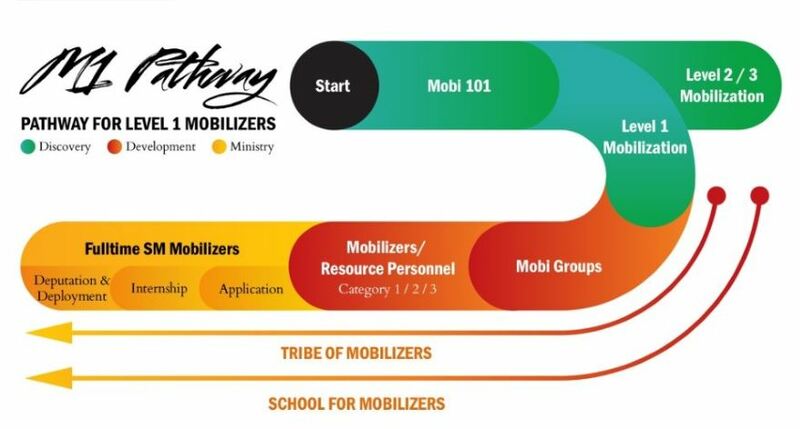 A ‘mobilizer’s pathway’ has been developed to help those called to be mobilizer’s journey successfully into fruitful mobilizing in the Body of Christ. For some, this will mean a full time ministry. We believe that some SM Mobilizers will also be deployed overseas into strategic places for mobilization, especially where unreached peoples abound!